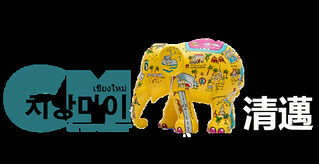 36/4, Soi 11 Nimmanhaemin Rd., T. Suthep, Muang Chiangmai 50000 Thailand. These are our happy lucky customers today. Get your luck from Angpow @CLOUD9Massage&Spa until at the end of this month. See the brochures of Cloud 9 Massage & Spa for more information. Open and save the brochures for offline viewing on your computer or smartphone. Prices are subject to change. 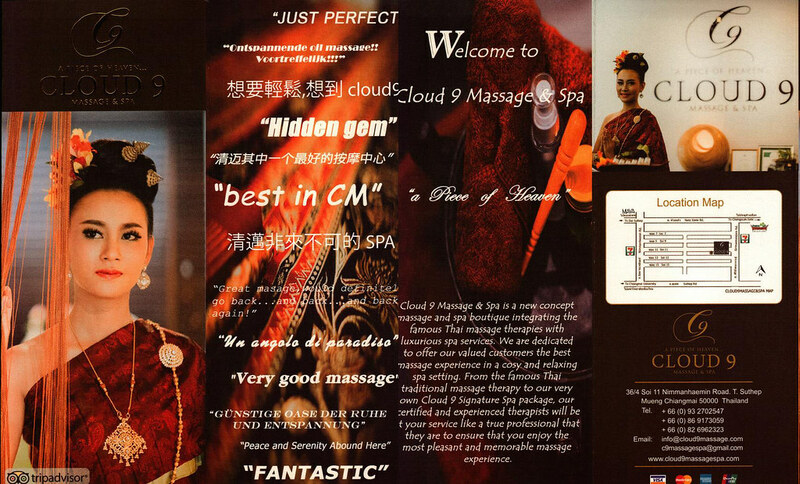 Check out useful Travellers Reviews for Cloud 9 Massage & Spa. Remember to write your review too and share your wonderful experience with the world.